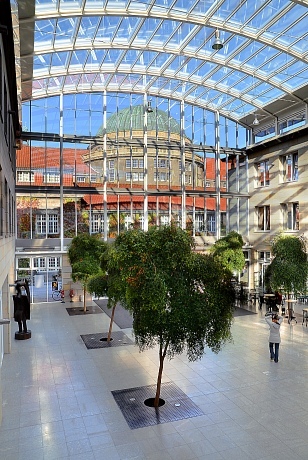 The conference will be held in the West Wing of the main building of the University of Hamburg: Edmund-Siemers-Allee 1, West (ESA West). In the University’s main building, tradition meets the modern age: To accommodate a “general lectures series”, Edmund Siemers donated a lecture building in the centre of Hamburg. The building was officially opened in 1911, bearing the mission statement: “To research, to teach and to educate.”. Keeping it’s distinguished exterior, the interior of the main building has been elaborately restored and equipped with modern technology. 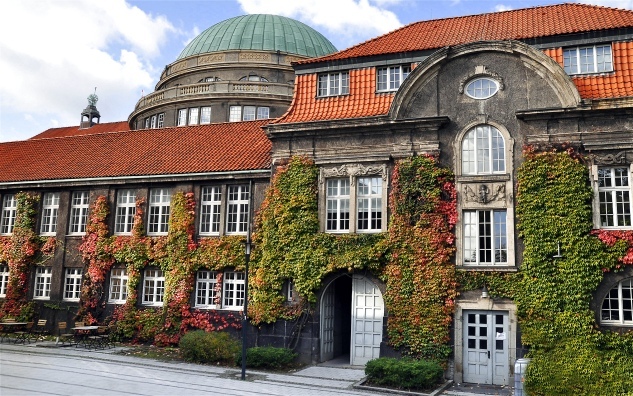 The University of Hamburg is the largest institution for research and education in the north of Germany. As the country’s fourth-largest university, it offers a comprehensive course spectrum and excellent research opportunities. The University boasts numerous interdisciplinary projects in a broad range of subjects and an extensive partner network with leading institutions on a regional, national and international scale. The University of Hamburg offers approximately 170 degree programs in the following six schools: School of Law; School of Business, Economics and Social Sciences; School of Medicine; School of Education, Psychology and Human Movement; School of Humanities; School of Mathematics, Informatics and Natural Sciences. 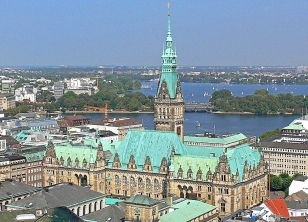 Hamburg is the second-largest city in Germany, home to over 1.8 million people. Situated on the river Elbe, the port of Hamburg is the second-largest port in Europe. Hamburg is the major transport hub in Northern Germany and is one of the most affluent cities in Europe. The city is also a major tourist destination for both domestic and overseas visitors.